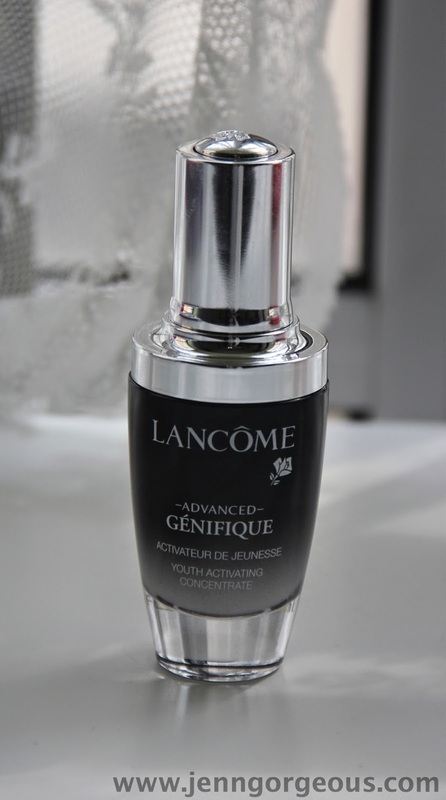 I recently added a new product to my daily skincare routine, it is the Lancome New advanced genefique youth activator. A youth activator, wow sound interesting right ? It claim to brighten up your skin in just first 7 days of using it. 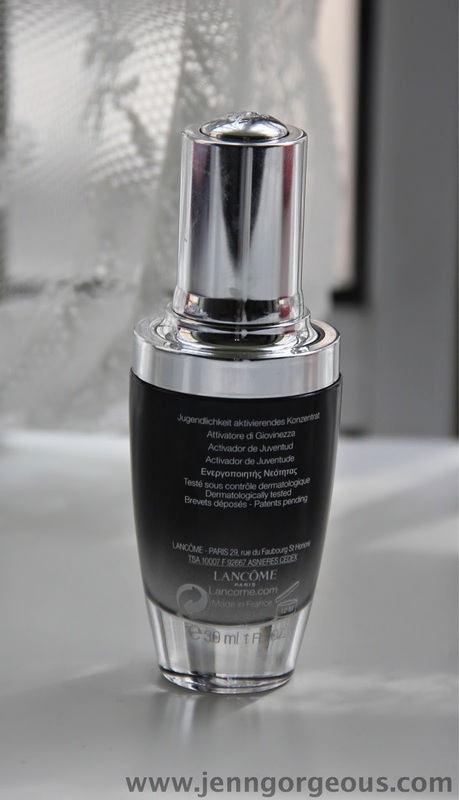 This serum also targeting 10 key signs of youth : Texture, resiliency, elasticity, firmness, sageness, fine lines, wrinkles, radiance, even skin tone, and clarity, give result in 7 days. Does it work on my skin ? Is this a magic portion that can really make you look younger ? How to use: Apply this morning /night, after cleansing and toner. This is the product packaging. The design is very luxury feeling, it's made out of glass bottle, the cap is plastic. The packaging is design to prevent leakage, you can close the cap until you hear a click sound to activate the safety lock. I like that they included a dropper, I think it is more hygienic and good control of how much product you want. 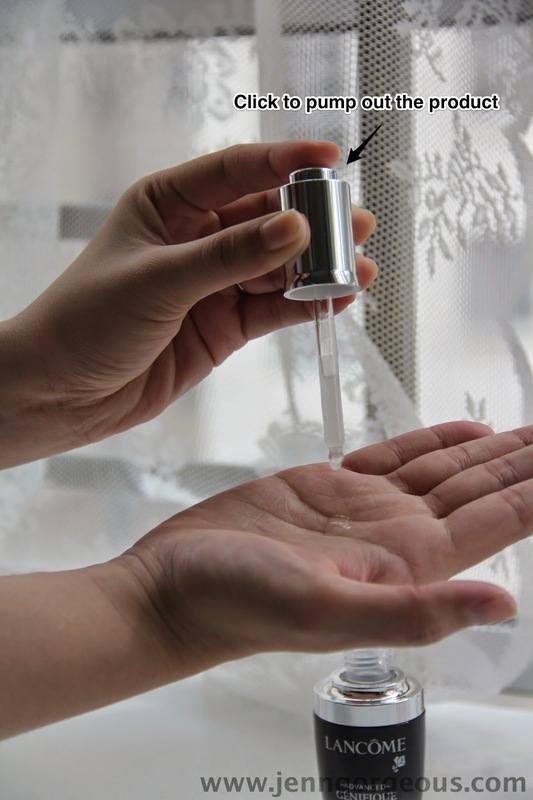 Beside that, the dropper self loading, you just need to pump out the product, so it is an amount that you apply directly to your face. The texture not too watery or sticky, it's easy to absorb, once you swipe on your face, a few second then it will fully absorb. - nice packaging, easy control of how much product you need. 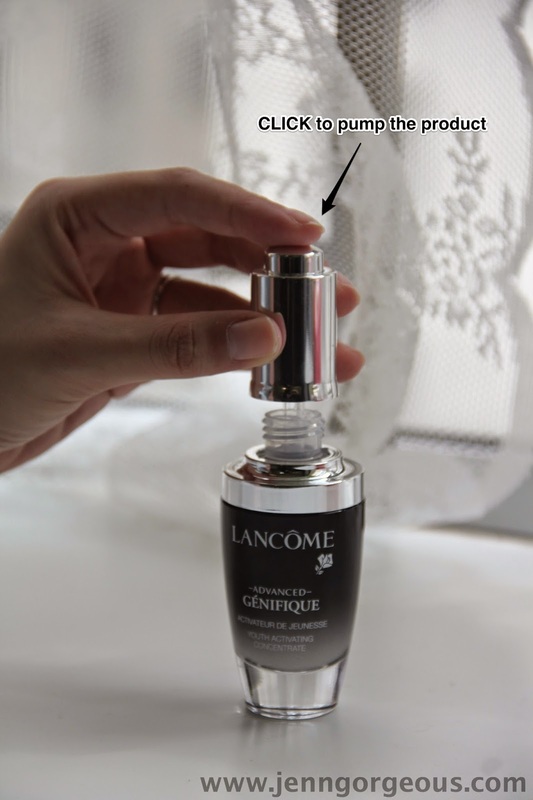 Overall, I like this serum, after I apply it on my face, it doesn't feel sticky or greasy. It absorbs very quickly. The texture is not too watery and too sticky so it helps to glide on smoothly. I was a bit skeptical that it's going to show the result after 7 days, but my skin show that the result is good, I can see improvement on my skin, I can see that my face is firmer and glowing. I have been under the sun recently, and my skin obviously turn darker now, but this product let my skin look brighter and radiance, so I'm happy with the result. 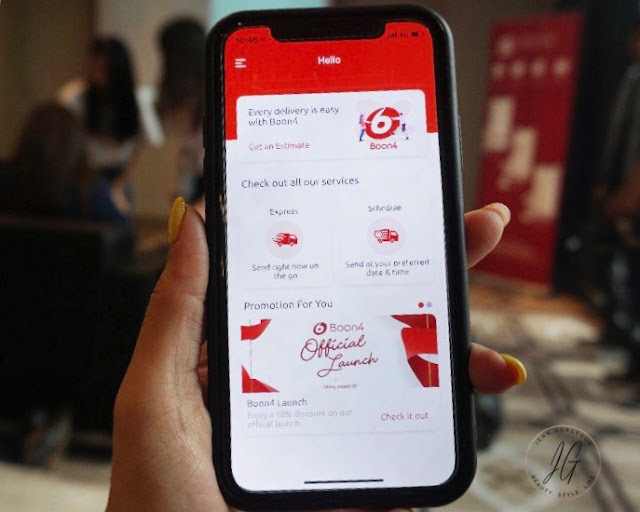 But the downside is the price quite expensive but if you'd like to try out without buying the full sized first, you can check out their counter for a sample. What do you think of this serum ? Have you tried it before ? Let me know your thought. Disclaimer: This product is provided to me for my 100% honest review.